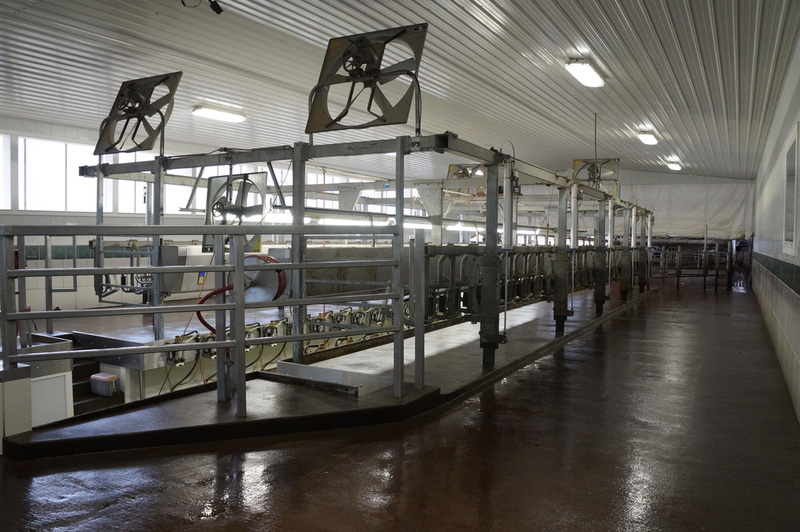 We offer a broad range of conventional milking equipment, ranging from single unit milking systems, to large, fully automated rotary parlors. 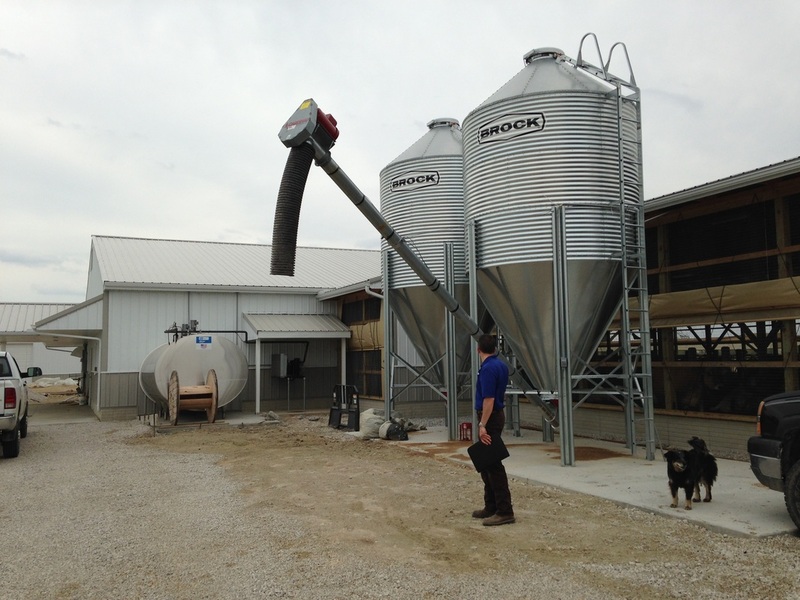 Whether you are a hobby farmer or commercial dairy operator, we offer conventional milking equipment to fit your needs. 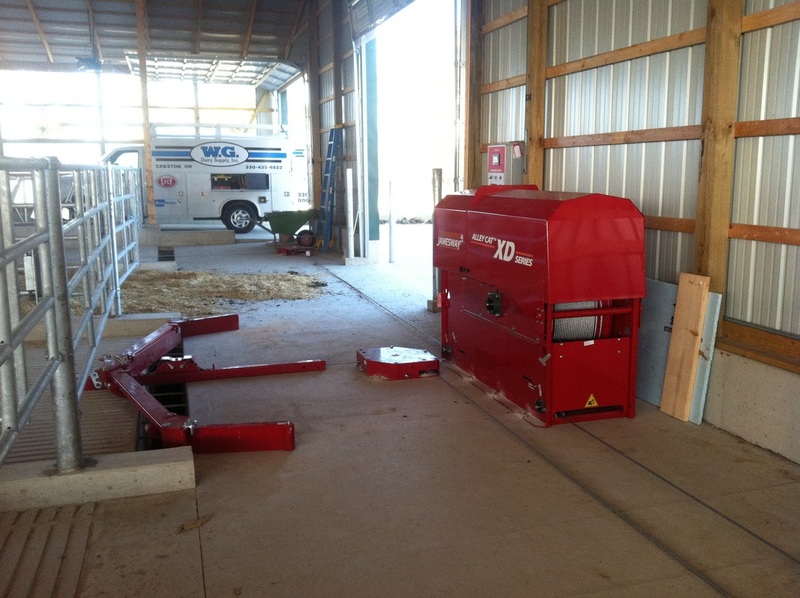 We offer the Lely Astronaut milking system to our customer located in Eastern Ohio and Western Pennsylvania. 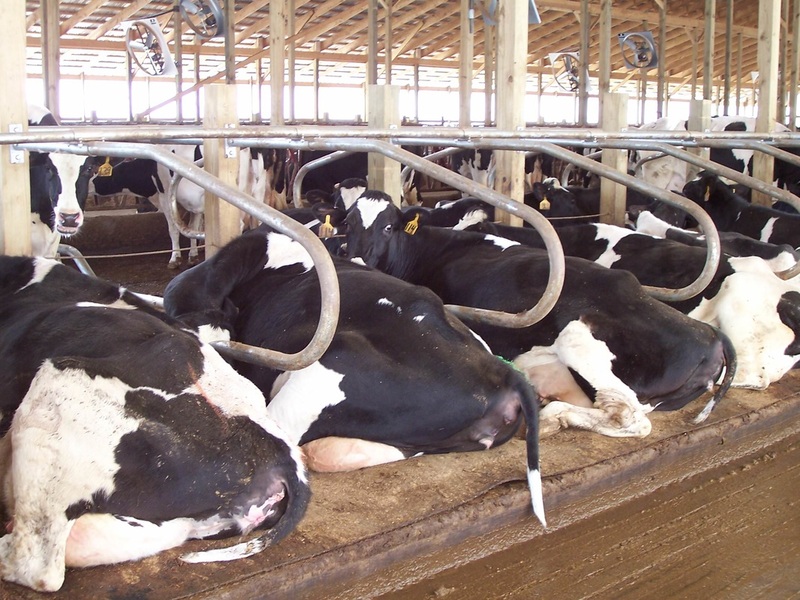 To help reduce labor cost, control feed costs, and give some flexibility to your schedule, we encourage you to spend some time investigating the benefits of robots milking. 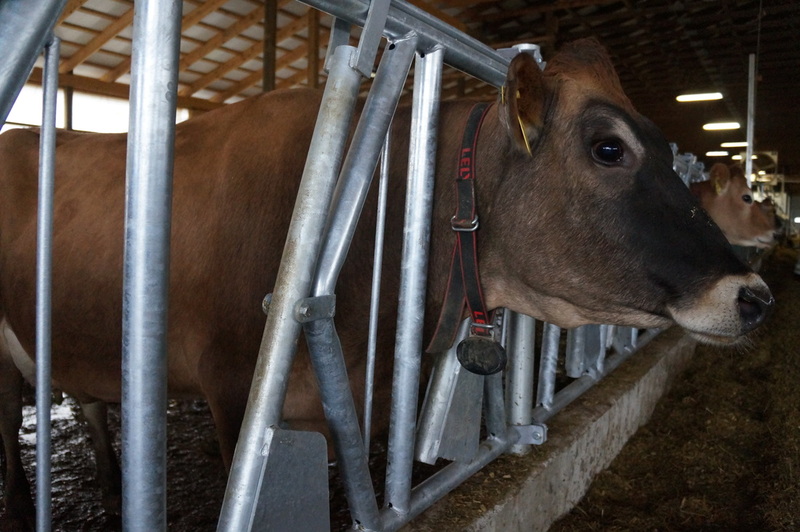 ​The technology available on the dairy farm is quickly becoming an essential tool to help dairy operators produce high quality milk, ensure only the quickest and best care of the cow, and maximize dairy profits. 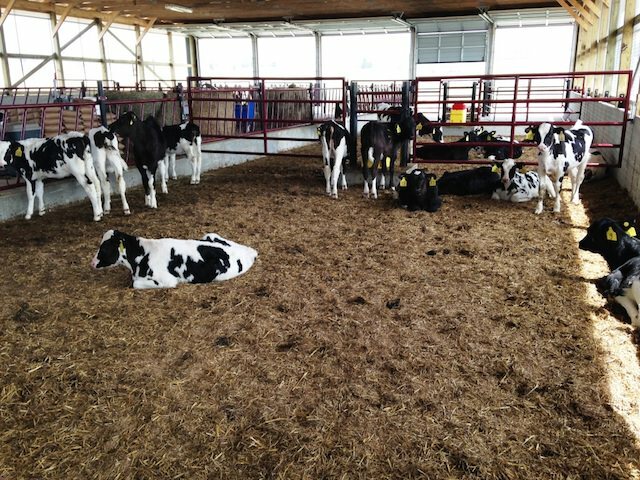 Products ranging to milk meters which offer conductivity, milk temperature, and accurate milk weights to activity and rumination tags which track each cow’s individual behavior, the management by exception abilities we offer can help set your dairy apart. In today’s dairy environment, the bonuses associated with milk quality are essential. 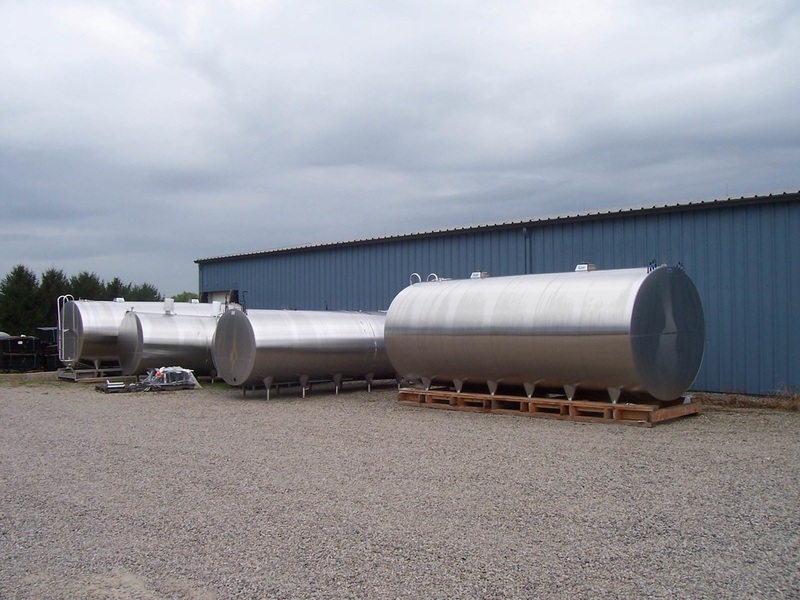 We have a skilled and dedicated team to help your dairy harvest milk of the highest quality, properly clean and sanitize your equipment, and clean and condition the teat skin. 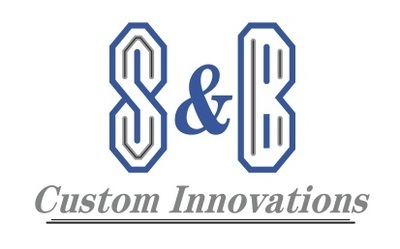 Our portfolio of products gives you a wide range of products, at highly competitive prices. 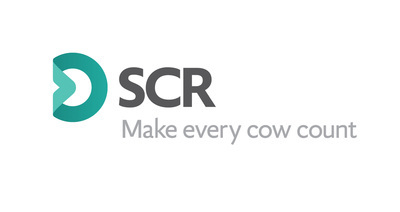 We are in the business of pampering your cows, while offering products to help control and contain your herd, all while minimizing labor costs. 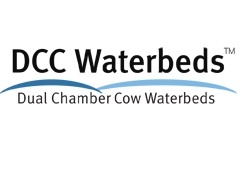 Fresh water, cool air moving at proper speeds, comfortable laying surfaces and durable, long lasting freestall equipment all are offered in our portfolio. 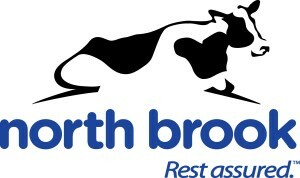 ​You are in the business of producing high quality milk, and we are in the business of cooling and storing it. 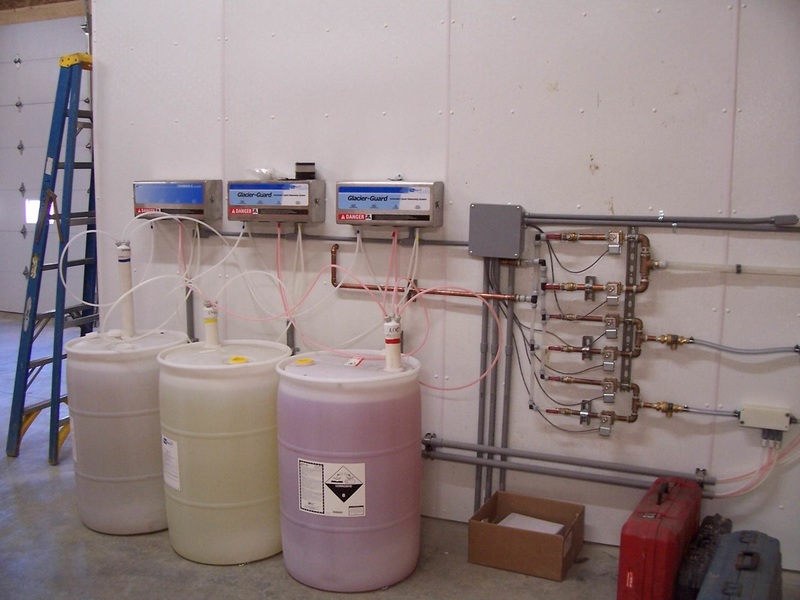 We offer bulk tank and chillers backed by the latest refrigeration technology to help maximize energy efficiency. ​We specialize in the science of lighting. 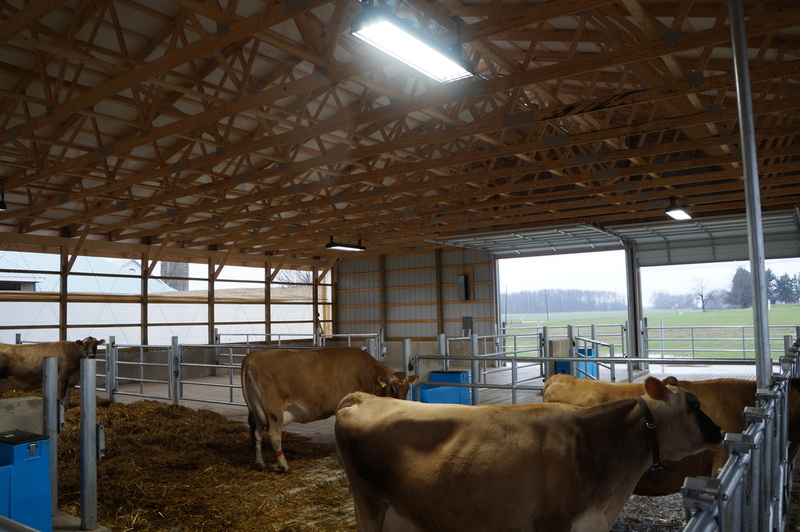 Properly lit barns, at correct timing intervals, can help create a pleasant living and working environment, and maximize milk production. 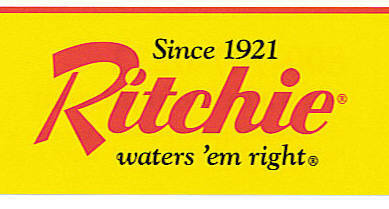 This can be achieved from a wide variety of options, including the latest in LED technology and controllers. In addition, our backup generators can offer continuous, uninterrupted power. We offer the Jamesway line of alley scrapers, with options of rope, chain or cable. 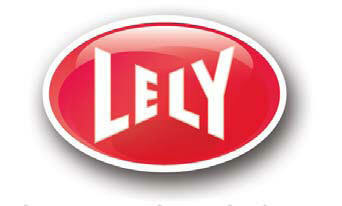 For a more innovative approach, Lely offers the Discovery manure scraper. 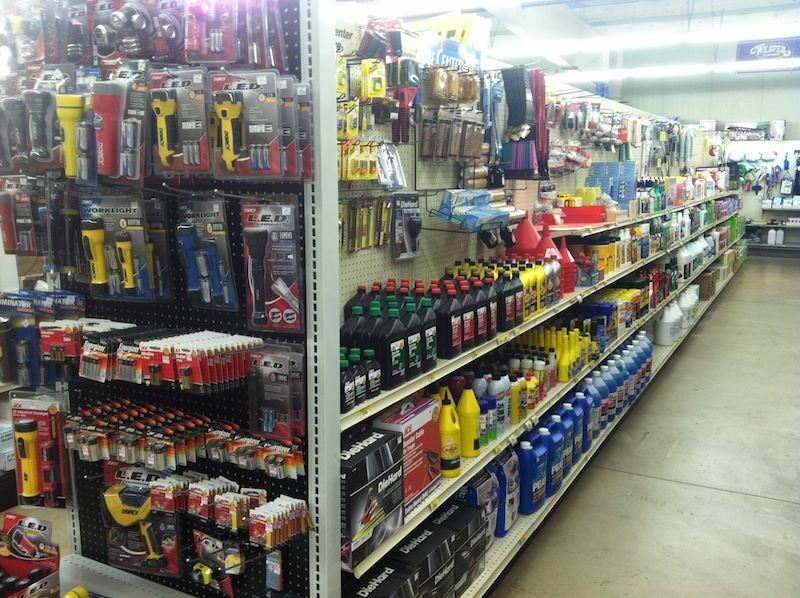 Our hardware store offers basic hardware needs, a newly remodeled paint center, and a focus on dairy related needs. In addition, our Holland Grills are a cooking experience you don’t want to overlook.